Sewing mannequins are a godsend for any seamstress, tailor or fashion designer who has to deal with a large workload or very intricate projects that require a lot of attention to detail and fiddling with fabrics. In addition to making your work a bit more pleasant and much easier, sewing mannequins can also help display the end product in the most natural way possible, without distorting the design basically. That's always a plus for clients. Back to your needs though...you're surely looking for durable models that can last you years and make your work easier. Well, you're in luck...you came to the right online store. 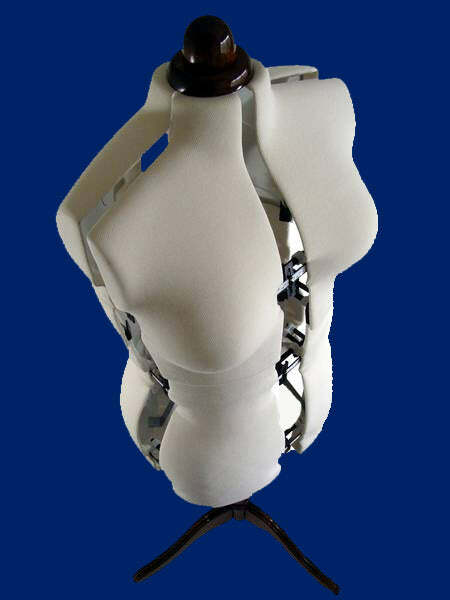 Keep on scrolling and find the perfect sewing mannequin for your needs and budget. Order without any worries: we have an awesome no-questions-asked 7 day return policy, quick, easy and safe online payments and exceptional support provided by real humans, not bots.